Just the right combination of motocross glove technology and street riding materials. 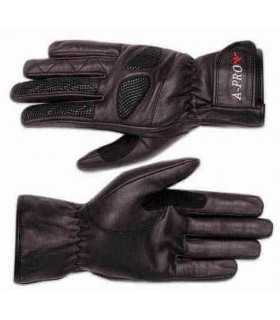 The Super Duty 2 offers supreme comfort and as much protection as many other so called "armored" gloves. The perfect combination of Battlehide goatskin and concealed padding for great coverage without the bulk of plastic armor.